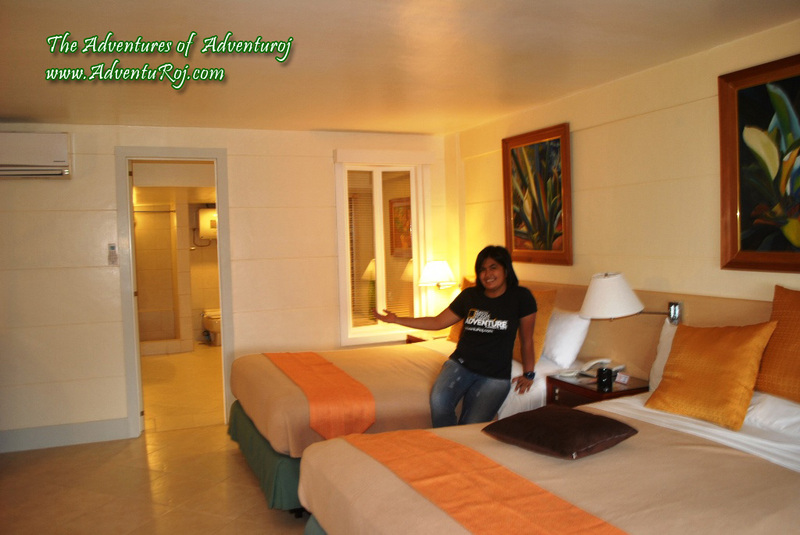 Patio Pacific Boracay Hotel Review: A Paradise Worth Visiting | The Adventures of AdventuRoj! 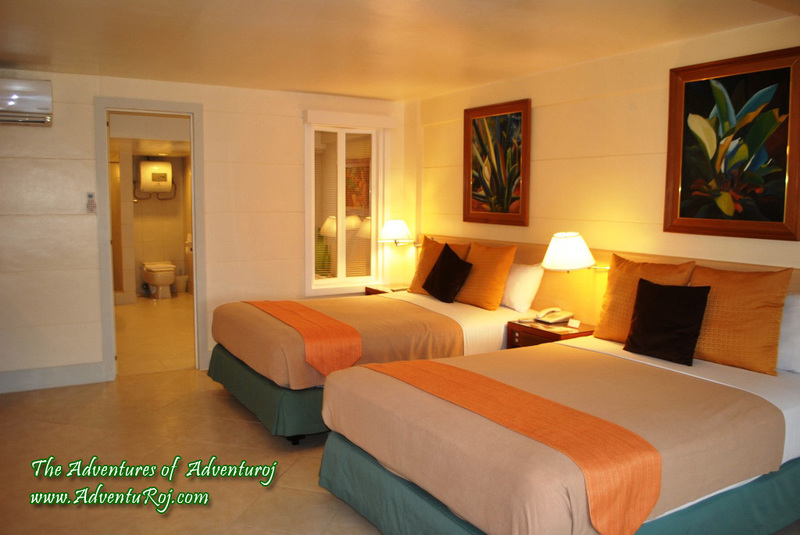 The resort prides itself on being a DOT-accredited Triple-A resort, which means that aside from accommodations, they have at least three other facilities for guests to enjoy. In Patio Pacific’s case, they have a swimming pool, a conference room that can fit up to 200 people, and a fitness center. 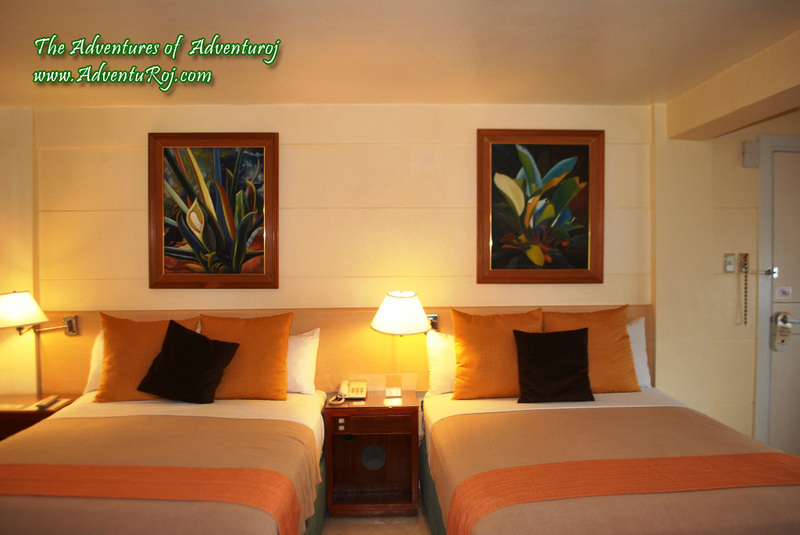 They are also the only Boracay resort with a wall-climbing facility on the premises, perfect for getting a last minute work-out or a quick adrenaline fix before hitting the beach. 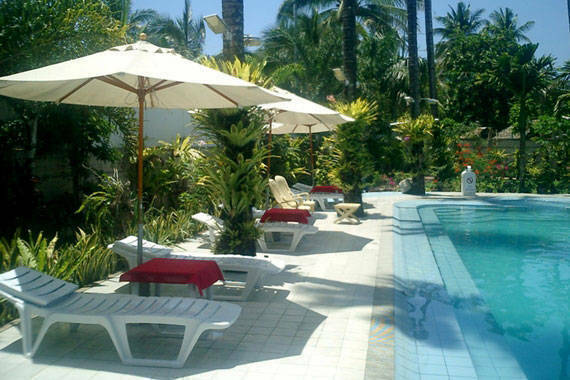 Patio Pacific’s rooms are quality high end rooms, with full amenities which all have air conditioners, private bathrooms, a refrigerator and mini-bar, a safety deposit box, a TV, and a high speed internet. 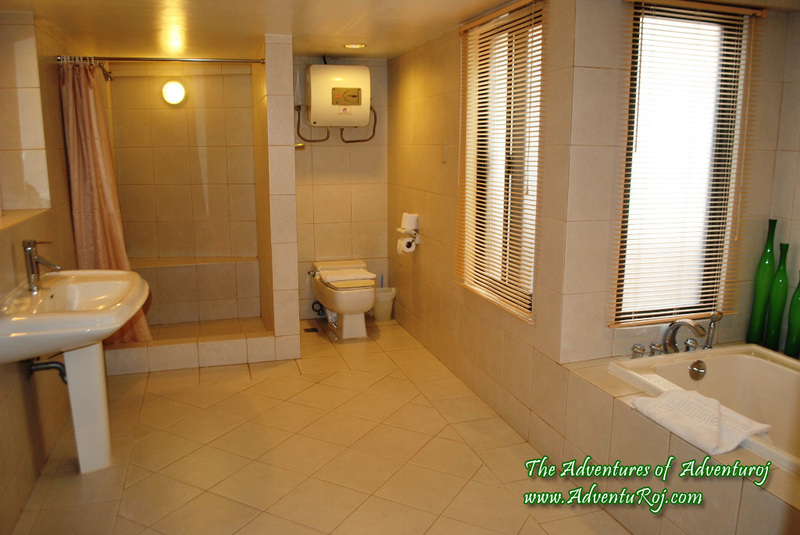 We were also lucky to be accommodated in their deluxe suite which have an enormous bathroom (so large I think it could be made as another room). 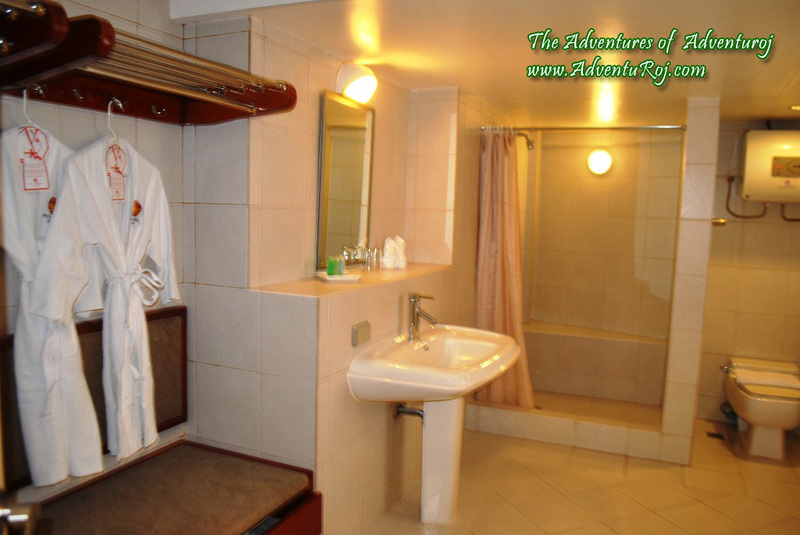 And of course it comes with a bath tub – perfect for a warm dip after a day from the beach. 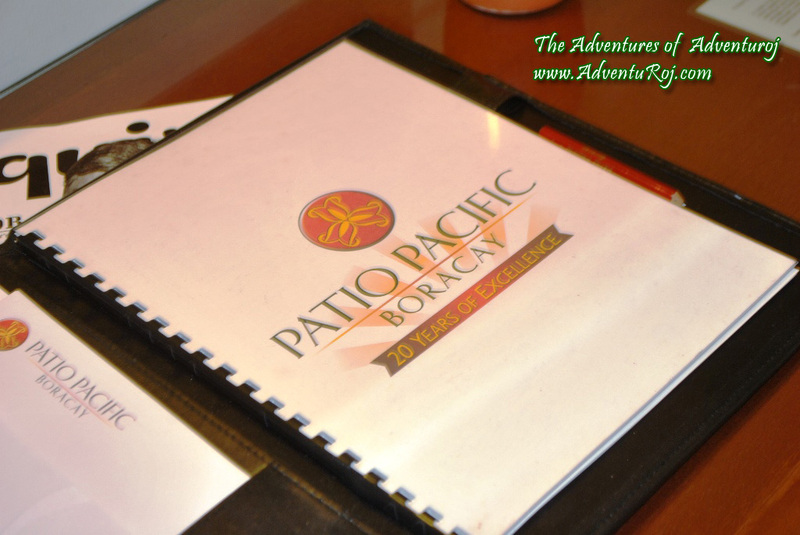 Patio Pacific also has an in-house restaurant, Garden Café, which specializes in Chinese and Filipino cuisine, as well as a bar, the Vanilla Lounge, which are also both Wi-Fi accessible. Their buffet breakfast is a must try! How to Book Patio Pacific? 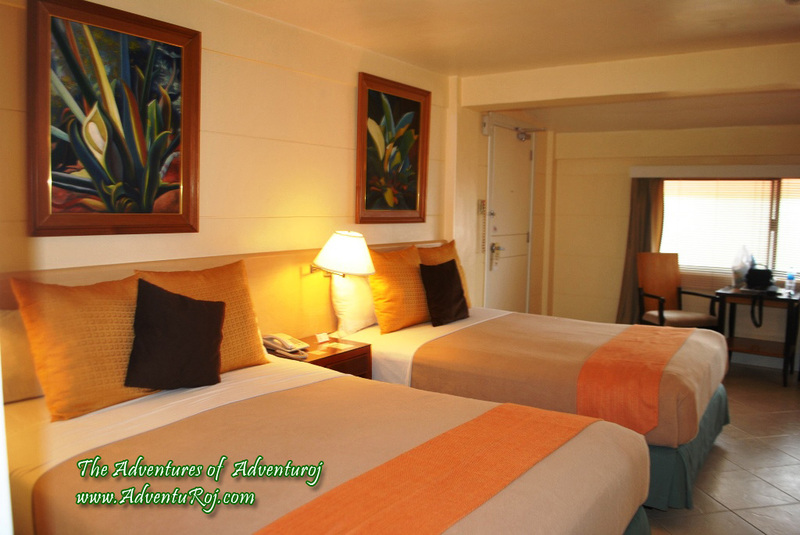 Or you could also book the hotel at http://www.travelbook.ph/ .. *This one’s a better option if you’re looking for great discounts for Travelbook.ph usually gives away coupons and discounts as high as 2,000Php, just subscribe to their email to stay updated! 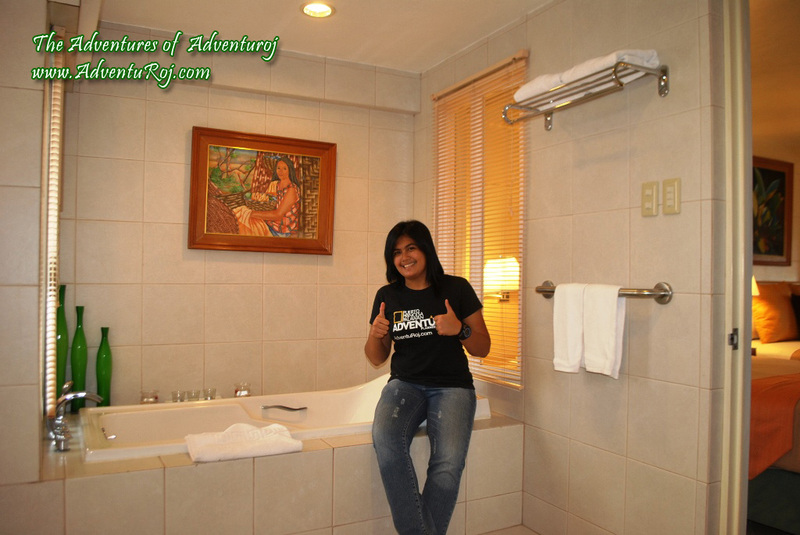 Take a flight to Kalibo or Caticlan. Take the Island Star Express bus from Kalibo to the Caticlan port. From there, ride the ferry to Boracay Island, where a short land transfer can take you to Patio Pacific Boracay in Station 1. 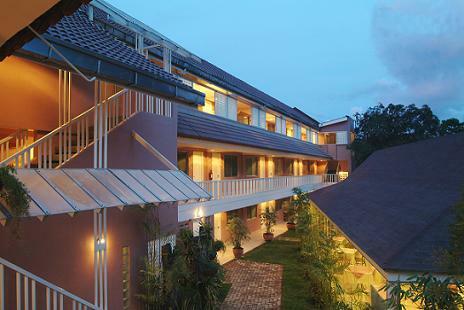 Patio Pacific Boracay’s comfortable accommodations, personalized services, and number of amenities make it different from the typical beachfront resort and definitely well worth the stay. What more could you ask for?